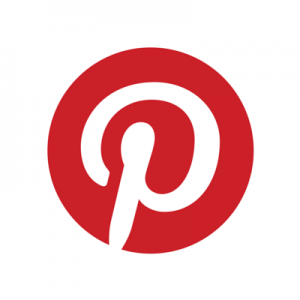 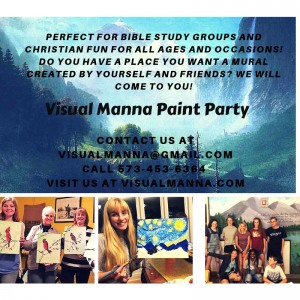 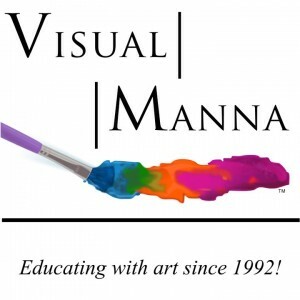 ← Schedule a Visual Manna Paint Party or Master Art Tea Party Today! 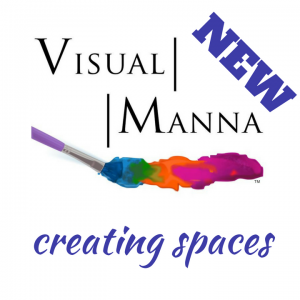 Check out all the details for our week long retreats HERE. 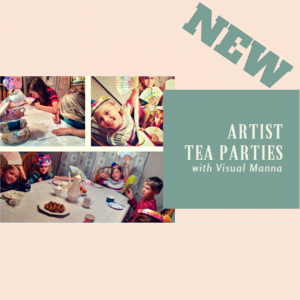 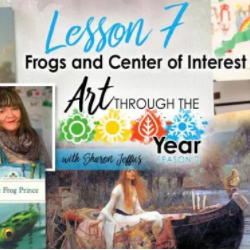 If you are interested in scheduling a Paint Party or Artist Tea Party taught by us, CONTACT US HERE!